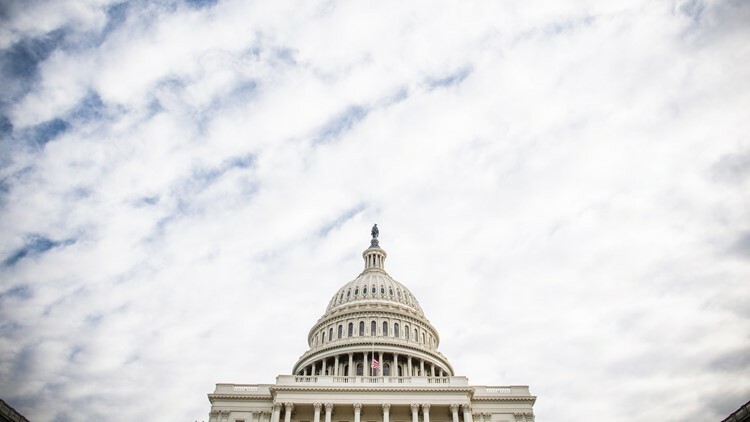 The partial Government shutdown is beginning to be felt by area contractors, subcontractors and Federal employees alike. Many organizations are doing what they can to help. If you or someone you know is affected by the shutdown, be sure to check into any and all assistance to help you and your company through this difficult time. 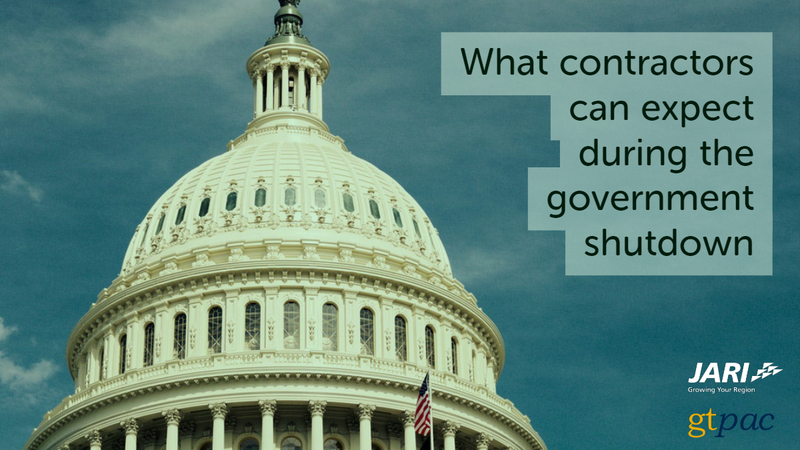 Contractors are certainly concerned about what the government shutdown means to them. Georgia Tech, a fellow Procurement Technical Assistance Center (PTAC), has put together a brief article with resources you may find helpful. You can view this article at gtpac.org. Attendance is $35 and includes a copy of “Sandler Enterprise Selling”, seating is limited. Click here to register. Registration closes Friday, December 7th! , JARI PTAC Program Manager for additional details and to register. Please note, if you aren’t able to attend, we do plan to hold additional sessions over the coming months and would still like to hear from you. Attendance is $25, seating is limited. Register today as registration closes Monday, October 8th! 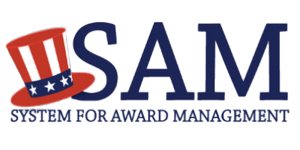 System for Award Management (SAM) registrants will see a new requirement when registering new entities. Due to alleged, third-party fraudulent activity, new entity registrations will require an original, signed notarized letter identifying the authorized Entity Administrator before the SAM registration will be activated. Notarized letters must be mailed to the Federal Service Desk and contain the information outlined in the FAQ posted here. Please note this may increase the time it takes for registrations to become activated. GSA has posted information at this link if you are interested in learning more about the situation. Please contact us for more information regarding this or any of your government contracting assistance needs at (814) 254-4022 or (814) 254-4023 or via email at jariptac@jari.com. 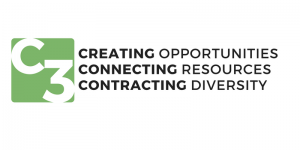 Join the Small Business Administration (SBA) on Thursday, May 3rd from 8:30 AM to 3:00 PM at the University of Pittsburgh, Alumni Hall for the C3: Creating Opportunities, Connecting Resources & Contracting Diversity workshop. 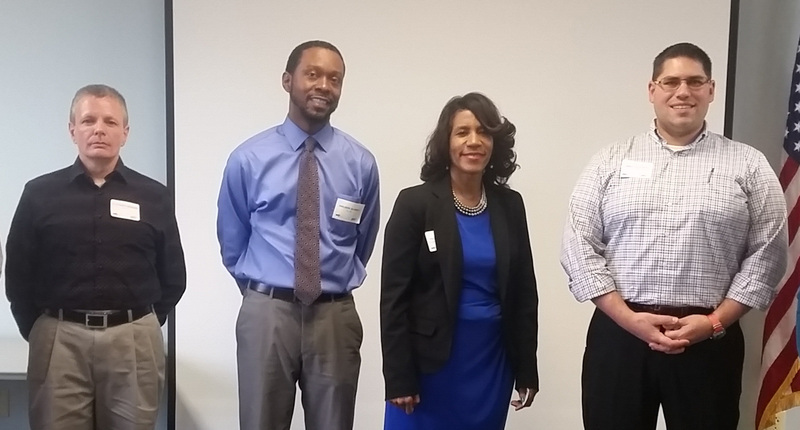 Area construction contractors attending our BUILDing Connections workshop last Thursday learned about the PTAC program as well as doing business with the Pennsylvania Department of General Services (DGS) and PennDOT. 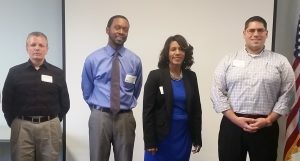 Provided as an introduction to government contracting, attendees heard from Paula Murphy, Construction Liaison with the PA DGS Bureau of Diversity, Inclusion and Small Business Opportunities; Sheldon Murray, Operations Manager with PennDOT’s Bureau of Equal Opportunity; Matthew Reis, Transportation Facilities Administrator 3 with PennDOT’s Bureau of Office Services; and Matthew Weaver, P.E., Contractor Evaluations Engineer with PennDOT’s Bureau of Project Delivery. Our biennial event, CONNECT!, will serve as a follow-up to this workshop. CONNECT!, scheduled for this fall, will include additional presentations as well as the opportunity to network with fellow construction contractors. Details for this event are in the planning stages and will be publicized as confirmed.